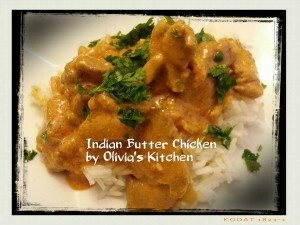 Butter Chicken or Chicken Makhani , is one of my favorite Indian dish . My husband loves it , and my son loves it as well . So what’s the reason not to re-create this wonderful , rich , and delicious dish at home ? This probably the easy way to create chicken makhani , i will someday will do it the right way with fresh tomatoes and all , but for now , this actually works pretty good , and i was quite surprised with the taste , pretty much similar to the buffer that we usually go to . About 2 lbs of boneless chicken thighs , cut into bite size pieces and then marinated with 1-2 tbsp. of garam masala , salt and pepper , set aside . 1. In a large skillet , heat up the oil , and then add chopped shallot and onion until translucent , add ginger garlic paste , saute for another minute , add lemon juice if using , and butter , then add the spices , cook for another minute until aromatic . Add the tomato puree , mix well until almost boiling . Add yogurt and half half and heavy cream , let it simmer for 20 mins for the flavor to blend . 2. Meanwhile , cook and brown the chicken in the wok , and once it’s done , add the sauce into the chicken in the wok , and bring to boil , then simmer again , cook about 20 mins until the flavor combined . 3. 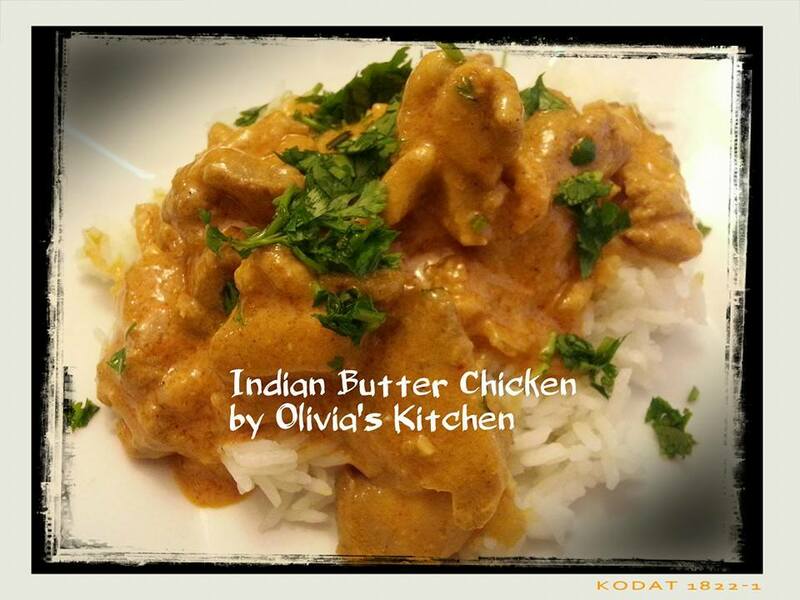 Serve with basmati rice , and sprinkle with chopped cilantro .